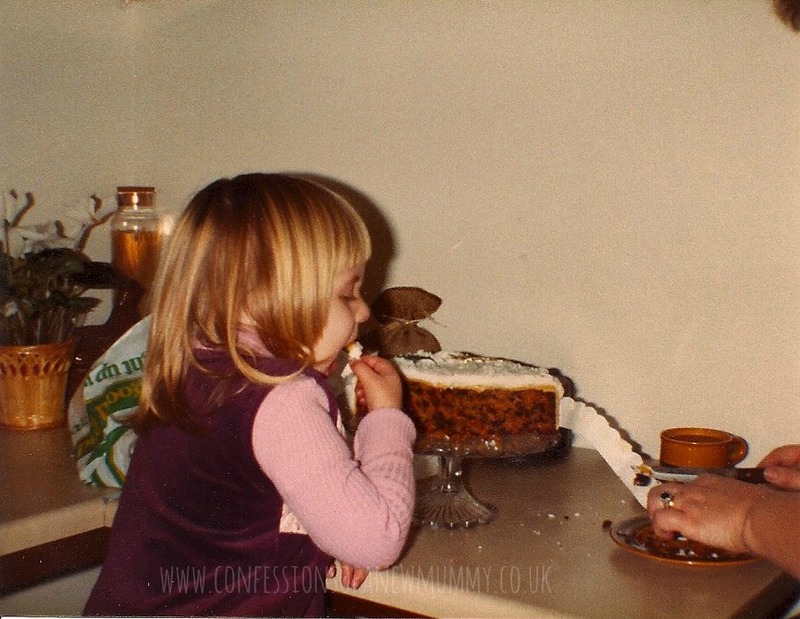 I think I'm 3 or 4 in this and it looks like I've always had my priorities right - as you can see, I've positioned myself right next to the cake! From being right next to the cake (she takes after me for that!) to the cut and colour of the hair. hehehe! Fab photo! So cute! Great photo, it's amazing how our children look so much like us, but it takes a photo to realise it.